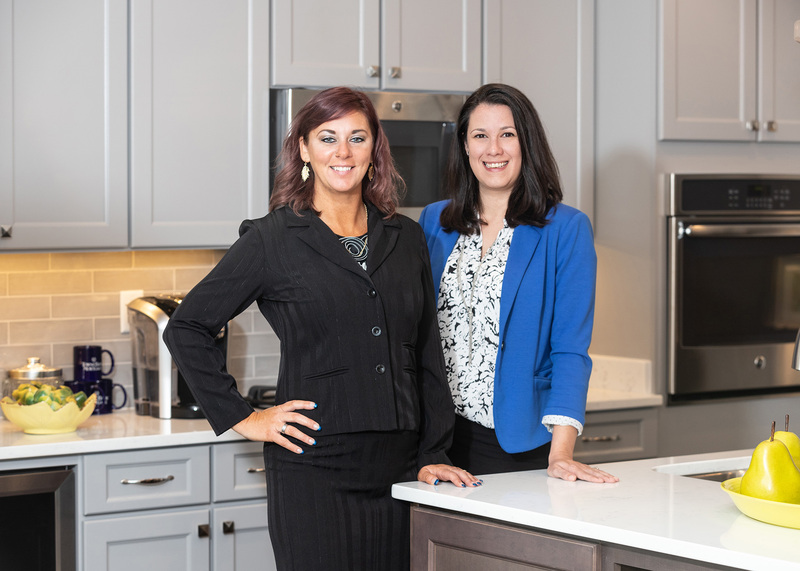 For nearly 30 years, Terry-Peterson Residential Companies has been a new home builder in Hampton Roads with a mission. Our goal is a simple one: to create homes and neighborhoods that truly satisfy your needs. When you visit a Terry-Peterson community, you'll notice consistently high standards in neighborhoods that offer innovative designs. These new homes feature traditional craftsmanship and spacious floor plans that reflect input generated by thousands of homebuyers and then refined through a constant pursuit of excellence. 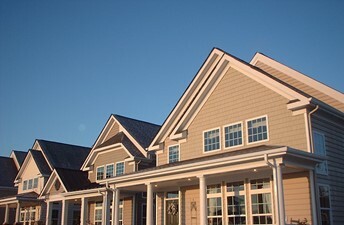 The result is our reputation for delivering top quality and great value in new homes, townhomes and condominiums that provide their owners with years of enjoyment and satisfaction. Looking for a move in ready home? Click here and see the full list of homes that are available for quick deliveries. Visit Kings Fork Farm for 50% off up to $30,000 in options and $7000 towards closing costs. Has your relationship with your home become a little boring or bland? Perhaps you’re tired of dealing with dysfunctional space or clutter in your home? Reignite the flame with these home organization tips that will help you fall in love with your home all over again.